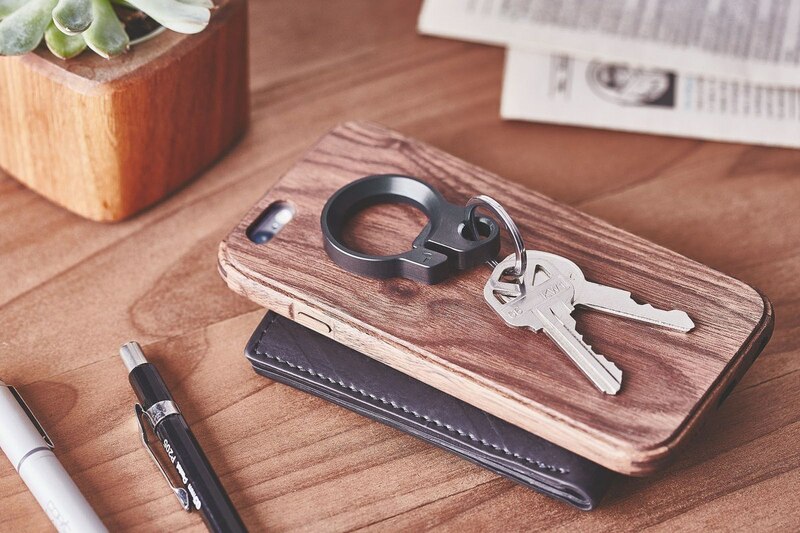 Carry your keys with confidence with the Black Oxide Key Ring by Grovemade. Made from a single solid block of stainless steel, this key ring is designed to suit your lifestyle no matter what each day brings. 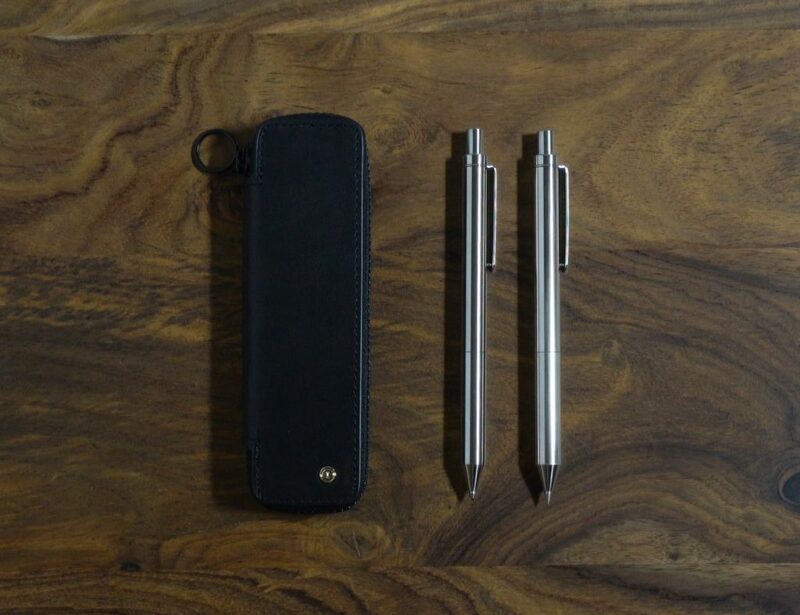 Nearly indestructible, the Black Oxide Key Ring remains small to be easily stored in your pocket or bag yet is large enough to handle any adventure. 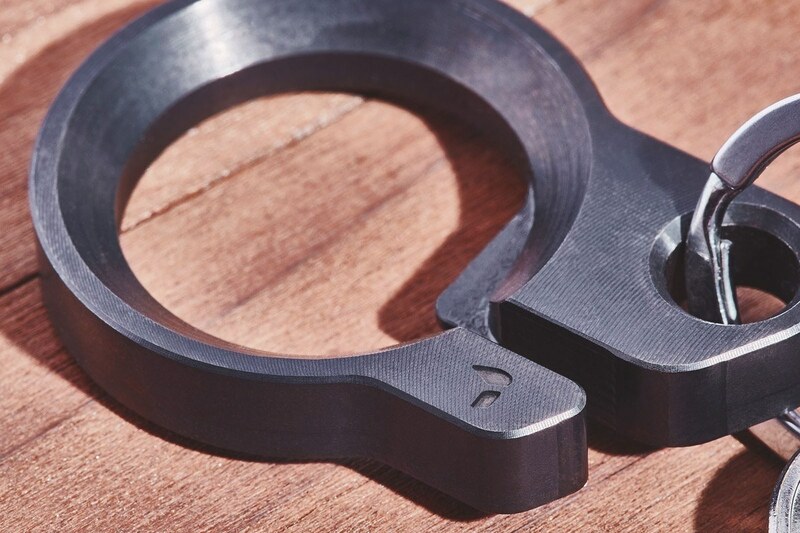 The unique shape of the Black Oxide Key Ring allows it to be easily looped onto your clothing or gear and just as easily accessed. 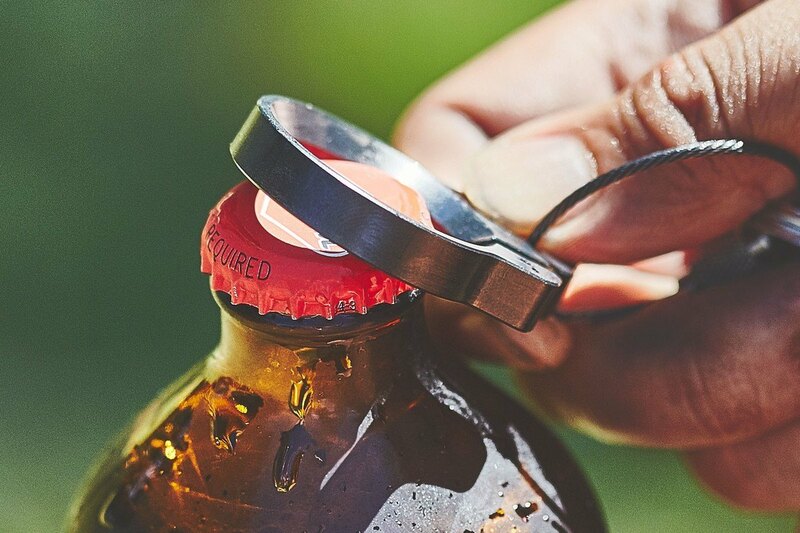 The loop design also functions as a handle bottle opener so you can crack open a cold one wherever you are. 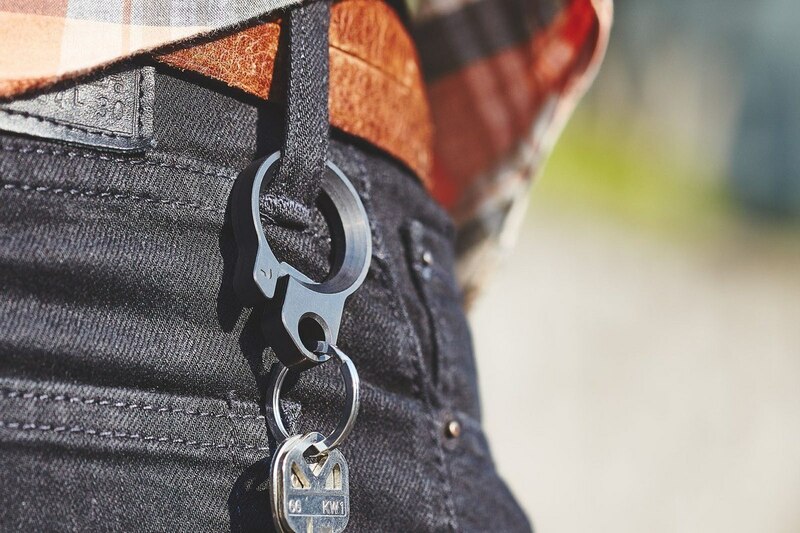 Perfect for just about anyone, the Black Oxide Key Ring is the perfect solution to flimsy key chains.